In an effort to provide a higher level of service to our tenants at Century Center, Noemi Valencia serves as Day Porter at this Class-A office project. Ms. Valencia provides facilities and janitorial services throughout the building during daytime hours to ensure a first class office environment. 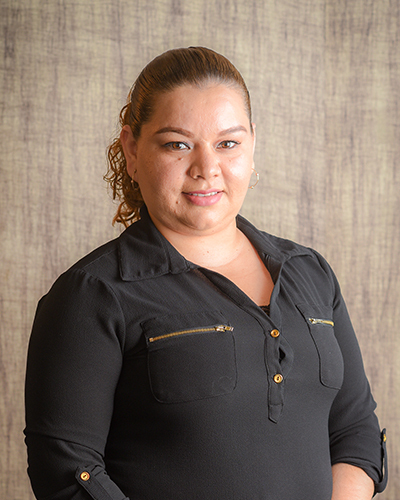 Noemi coordinates her efforts with Property Management and Building Engineering. She takes great pride in her work and is highly regarded by her tenants.